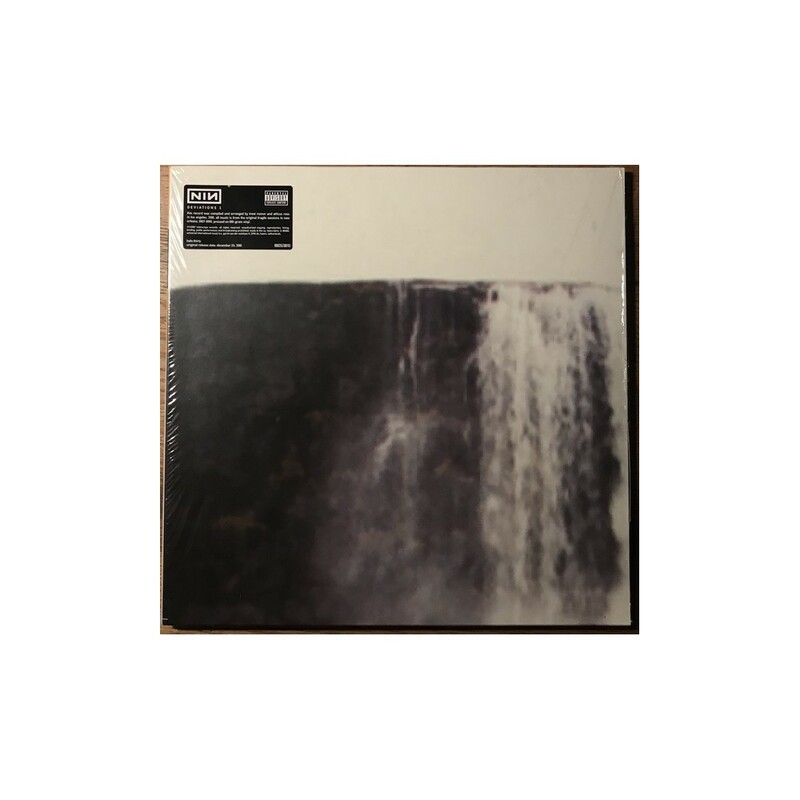 Issued in a gatefold sleeve on 180g vinyl. 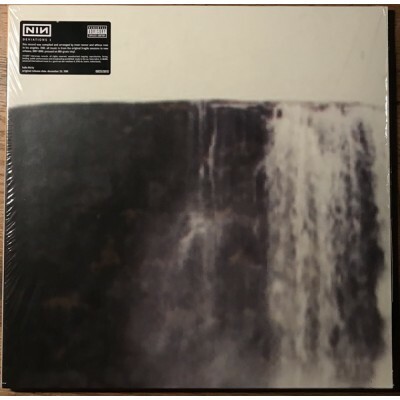 Sticker on plastic wrap: "this record was compiled and arranged by trent reznor and atticus ross in los angeles, 2016. all music is from the original fragile sessions in new orleans, 1997-1999. pressed on 180-gram vinyl. ©℗2017 interscope records. all rights reserved. unauthorised copying, reproduction, hiring, lending, public performance and broadcasting prohibited. made in the eu. biem/sdrm. lc 06406. universal international b.v. gerrit van der veenlaan 4, 3743 dn, baarn, netherlands. halo thirty original release date: december 23, 2016" Includes insert with track listings and a download card.